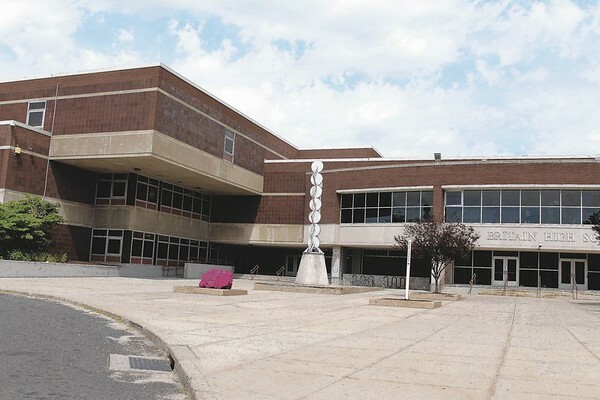 NEW BRITAIN – The Board of Education approved a new administrative appointment and a few six-figure contracts during its meeting Monday night. The board approved a new, multi-year contract for Chief Financial Officer Kevin Kane on Monday. The term of employment is from July 1, 2019 to June 30, 2022 with an annual base salary for 2019-2020 of $159,120, $162,302 for 2020-2021 and $165,548 for 2021-2022. The Board of Education also approved a new contract for Jeff Prokop, the school district’s Chief Information Officer. The term of employment is from July 1, 2019 to June 30, 2022 with an annual base salary for 2019-2020 of $124,653, $127,146 for 2020-2021 and $129,689 for 2021-2022. Both contracts were approved unanimously. The board also voted to appoint Evelyn DeSimone as the District Coordinator of Special Education and Pupil Services. The position is effective on or about March 5 with a salary of $140,827. - Approved a bid waiver and purchase order for a new playground at Northend Elementary School. The playground will cost $86,975.50 and equipment is expected to be installed over the summer. - Approved Phase 5 of the school district’s Smalley Elementary School plans. The project officially broke ground in May 2018, but the state requires each phase of the project to receive local Board of Education approval before next steps are taken. Posted in New Britain Herald, New Britain on Tuesday, 5 February 2019 20:27. Updated: Tuesday, 5 February 2019 20:29.